terrorist Ethiopia has identified as terrorist as well? And what will you tell the president as your best accomplishment is so the president can take a firsthand look? 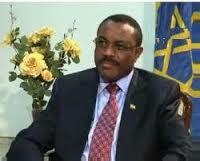 Basically what is the best Ethiopia can show and impress the president of the only superpower country? Will you discuss with him revolutionary democracy’s concept of development is better than that of neo liberalist one? Basically what is the most effective way of using your limited time with president Obama at the end of July 2015! 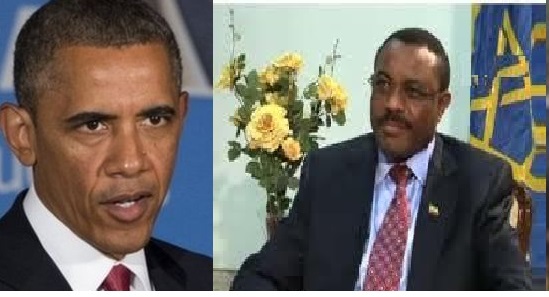 Have you say and share your take on the planned trip by president Obama to Ethiopia!